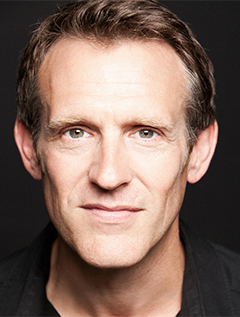 Matthew Lloyd Davies is a veteran actor, audiobook narrator, and director. Highlights of his career include regular appearances with the Royal Shakespeare Company, Royal National Theatre, in the West End, on international tours, and in award-winning television shows and films. With experience in radio, a master's degree in directing, and extensive experience in presenting at corporate events, Matthew has honed his ability to tell a story. It is that ability which he brings to each and every audiobook he narrates and produces.